From performance upgrades or new paint to a full one-off custom build, ASC can help you dream, design and deliver. 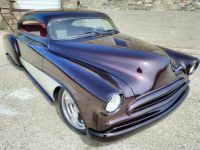 Custom cars and Concours winners require expert fabrication and flawless paint. ASC’s professional staff can deliver! The interior of a custom car will complete the entire package. ASC brings interior craftsmanship to a new level. 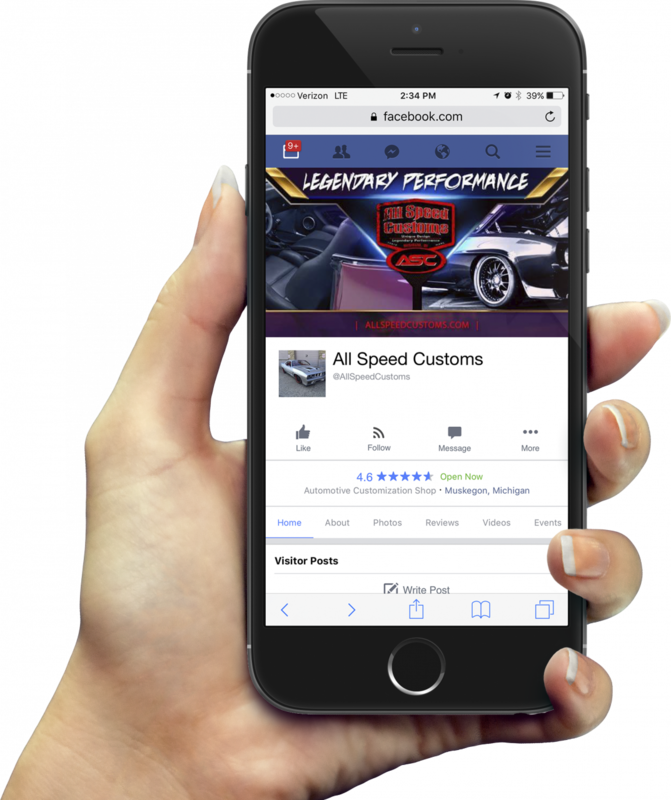 Here at All Speed Customs, we build complete custom vehicles, including comprehensive classic restorations and rebuild projects. We build high-performance engines, apply show-quality paint, create one-off interiors, and fabricate virtually anything you can imagine. Our team takes immense pride in our workmanship, and it shows in everything we put our hand to. To keep the quality of our work up to world-class standards, we choose to complete every individual part of a project right here at our facility, rather than sub-contract it out to various other shops. 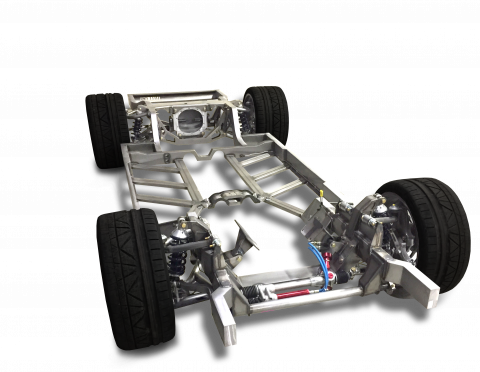 This allows our team to control and inspect all aspects of our projects during the build and before delivery, ensuring that our customers will receive the high quality car they deserve. 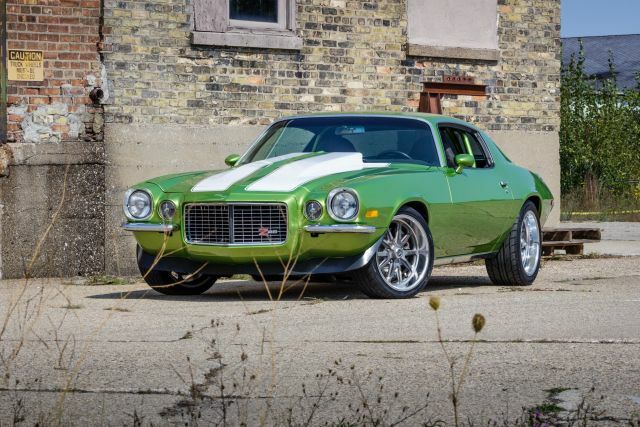 Shop parts for your classic or modern performance car! 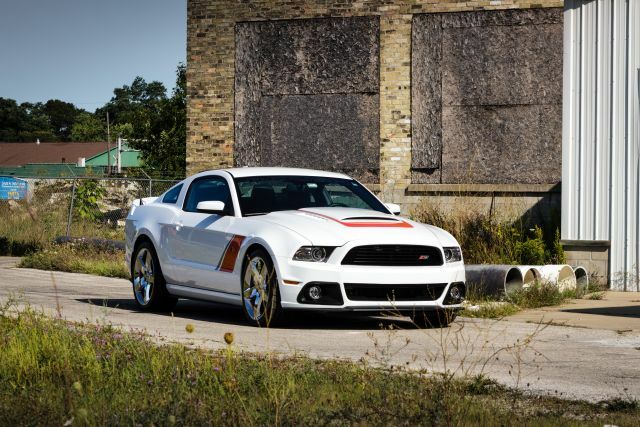 We have everything you need, including engine, suspension, interior, electronics, wheels, and more. 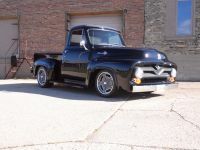 This 1955 Ford F100 was completely restored and modified by ASC. 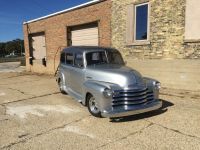 If you are interested in acquiring the classic car of your dreams or just searching for a good candidate for your latest project let us help. 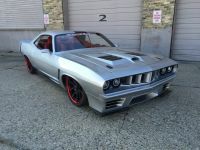 Our sister company ASC Classic Car Sales specializes in finding you exactly what you are looking for. 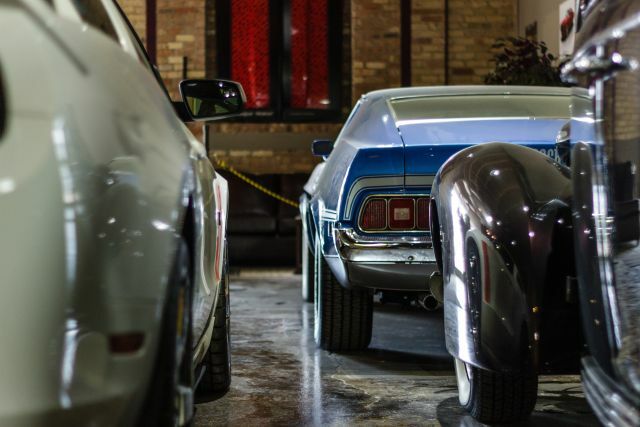 At ASC Classics our professional staff knows what to look for when it comes to high-quality classic cars. 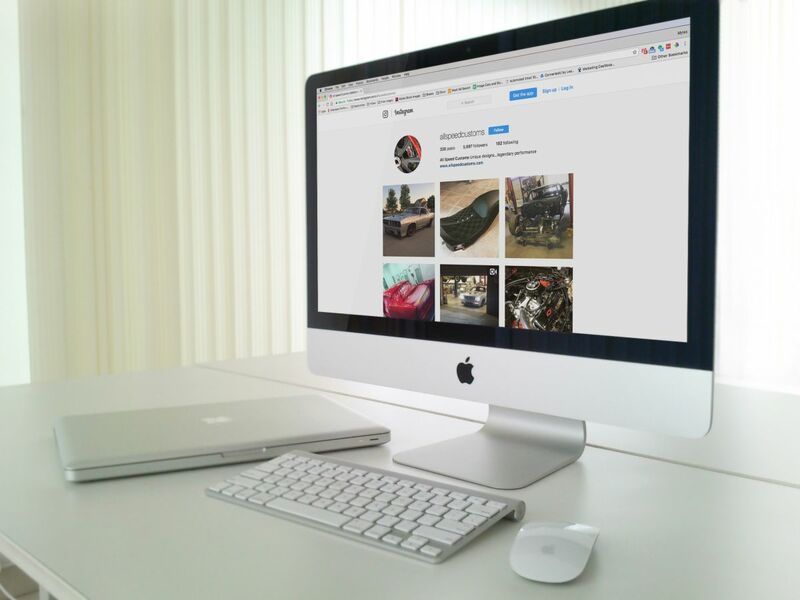 We only sell quality cars so you can be assured there will be no surprises or horror stories like the ones commonly associated with typical internet or auction purchases. We encourage you to visit our showroom as see for yourself, there really is a difference. TO MOD OR KEEP ORIGINAL? Welcome to our house! This is where the magic happens, and where we work hard to meet and exceed your expectations. 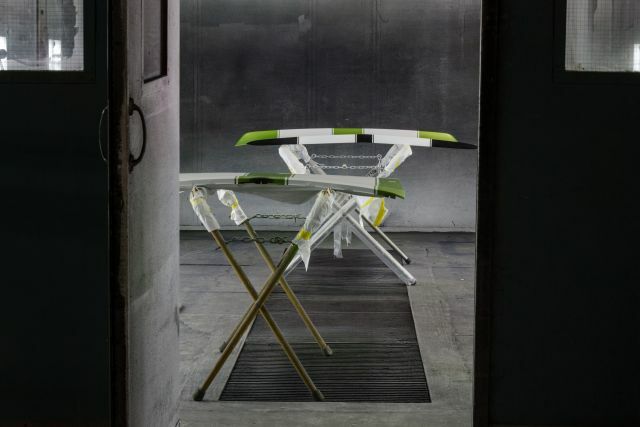 Feel free to look around the shop, including our body work and fabrication areas, upholstery room, and assembly floor. 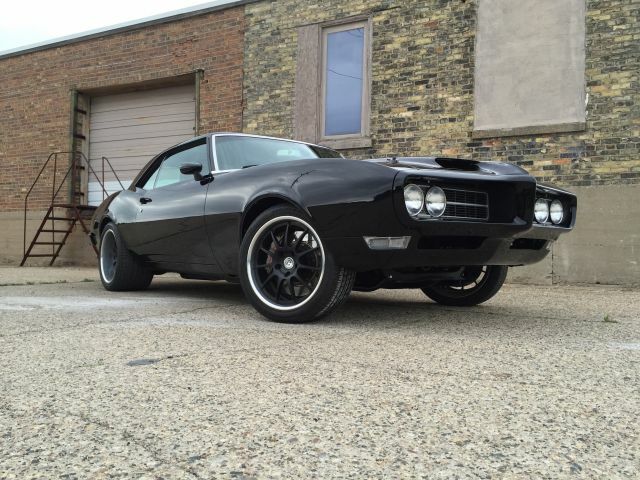 The All Speed Customs facility is located in Michigan, where muscle cars are born. Our facility occupies over 30,000 square feet of a renovated factory that has a distinctively retro industrial feel. ASC offers Unique Design anad Legendary Performance with a complete array of customization options for any build. 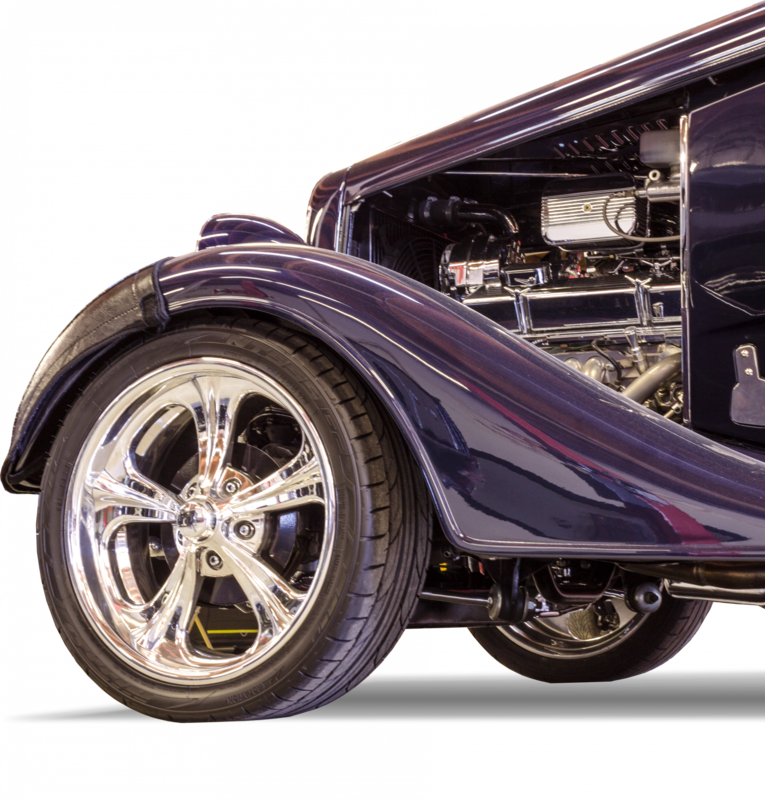 Our staff completes all work in house, and provides expert fabrication for every automotive need. From concept to completed product, the experience and level of service at ASC is world class. Call today for more information or to discuss your next groundbreaking build!